Google is shutting down Orkut, its first social network. Google is saying goodbye to Orkut. Wait, what's Orkut? 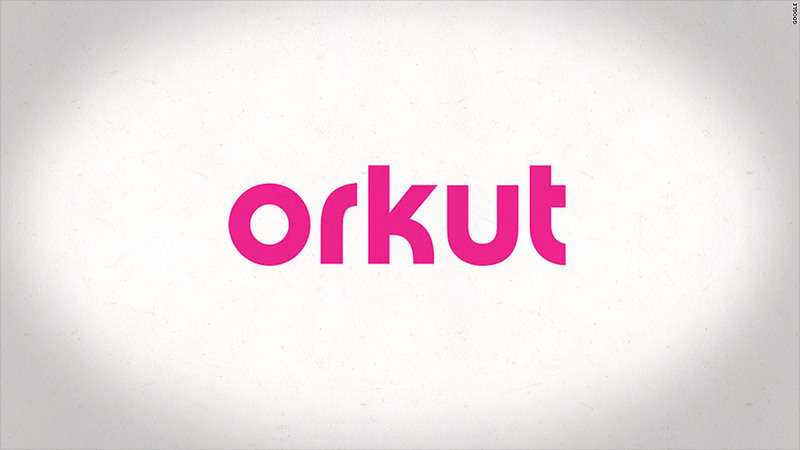 Orkut is a social network Google launched in 2004, the same year as Facebook (FB). Needless to say, Orkut hasn't exactly kept up. The service wasn't a complete flop -- it had strong followings in India and Brazil, and claimed around 100 million users as of 2011. But Google (GOOGL) said Orkut's growth had been outpaced by fellow Google services, including YouTube, Blogger and Google+, and that it was time to pull the plug. "We'll be focusing our energy and resources on making these other social platforms as amazing as possible for everyone who uses them," Google's Orkut team said in a blog post. The service will go dark on Sept. 30, Google said. Users can export their photos and data until September 2016. Orkut was dogged by the problem of people creating fake user profiles to deliver spam on the network. It also generated privacy concerns, especially after it was hit with a virus in 2010 that collected users' personal information, and it faced accusations in Brazil that it was a haven for pedophiles.